It's almost time style savvy individuals!!! For newbies, Life Instyle and Kids Instyle occurs over four days, twice yearly. In August Melbourne plays host (generally showcasing SS16-17) and then Sydney welcomes the show in February to preview winter. 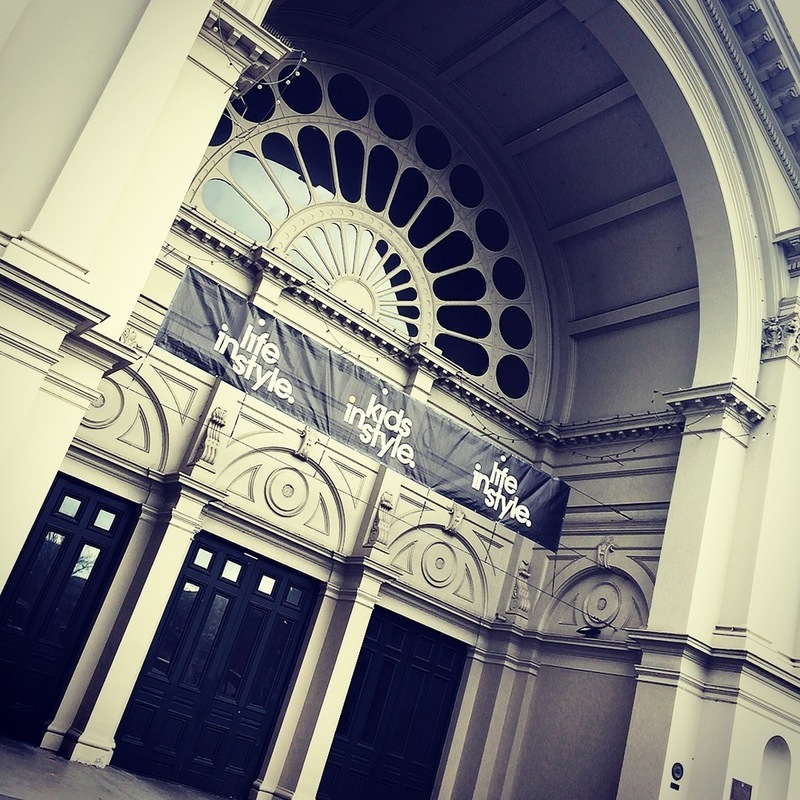 The trade only event provides Australian designers with unique products a chance to put their best foot forward for a boutique retail audience. Every year, Life Instyle welcomes new faces. One label I'm keen to preview is street style guru's Jr. Cooper. Their fashion philosophy is simple; create comfortable, on-trend clothing for little people. Designed in Australia, it's a one stop shop for the cool kids. Timberland's brand DNA : outdoor proven, industrial heritage, environmentally pro-active, new England principles. Timeless designs with quality assured to last. SS17 collection from newborns through to 16 years will be on display in Melbourne. Phoenix and the Fox is an Australian children’s fashion label founded by Fashion Designer and Textile Artist Jennifer Green. The Phoenix and the Fox vision is to create beautifully designed children’s fashion with prints as playful and unique as the children who wear them. Phoenix and the Fox’s garments are of the highest quality and ethically made with organic cotton that is soft and luxurious on little people’s skin. Can't wait to see how they top previous standout capsule collections!! Pretty Brave is a creative brand for babies and parents with style. Since 2010 their leather shoes and accessories have been turning heads with bold prints, original designs and lasting quality. Made using soft, child friendly leathers and certified organic cottons, our collections are adventurous and fashion-led. Designed in New Zealand, made with love and inspired by Pretty Brave kids around the world. Billybandit offers an accessible collection, both in terms of price and style, adapted to the world of young adventurers. The Bandit wardrobe combines basic impeccable essentials with a good dose of trendiness, a dash of poetry and a pinch of humour. The aim is to create complete looks, by combining coordinated outfits and accessories. Billybandit can be summarised as “Fizzy and Funny Fashion”. Carrement Beau, for the little gentleman and lady. French inspired, rich textures, bespoke designs and beautifully tailored. 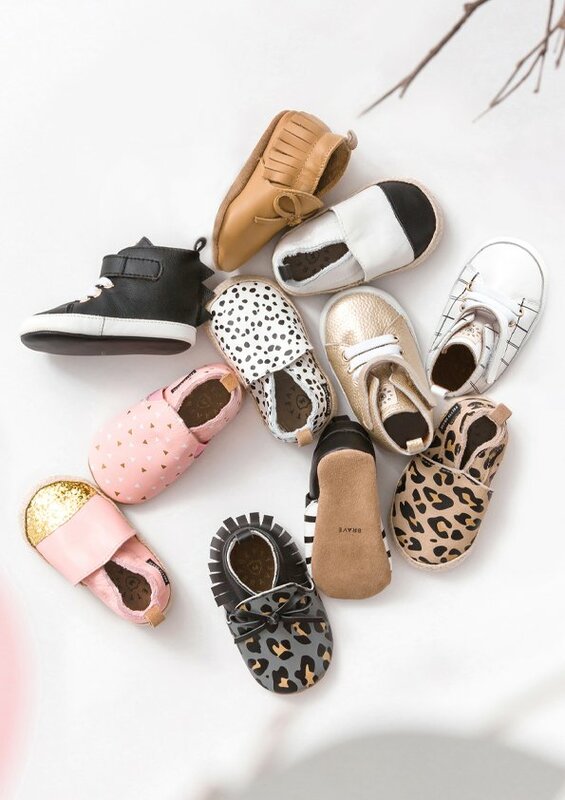 A standout since their inception in 2015 and guaranteed crowd pleaser at Kids Instyle. Milk & Soda trail blazers when it comes to the kids accessories. 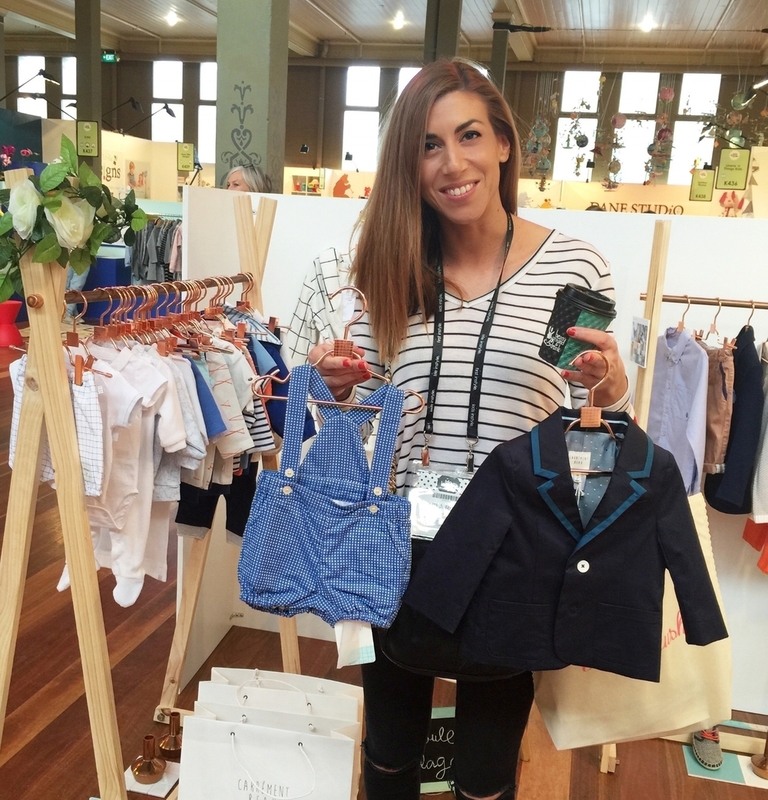 Launched in 2011 by Melbourne mums Leah and Dully, the label has attracted a cult following all over the globe. Expect quirky accessories with a fashion forward aesthetic, pleasing for both parent and child alike. They're not afraid to be different, some might say they prefer to stand out! 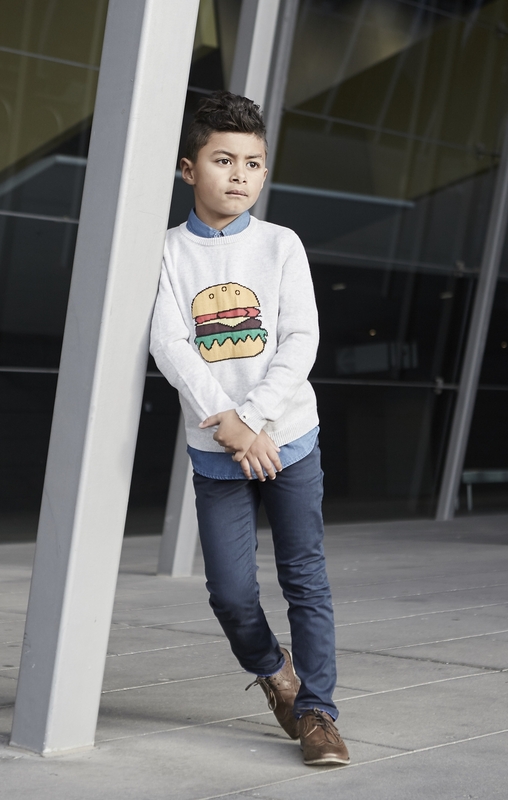 top left to right (clockwise) BillyBandit burger sweater, Tevita wearing BillyBandit, Nununu SS16, Carrement Beau exhibiting in 2015, Milk & Soda SS15, Milk & Soda hero bracelets, STT Media Pass, Billy Bandit Exhibitors with Kids Fashion Blogger and STT.